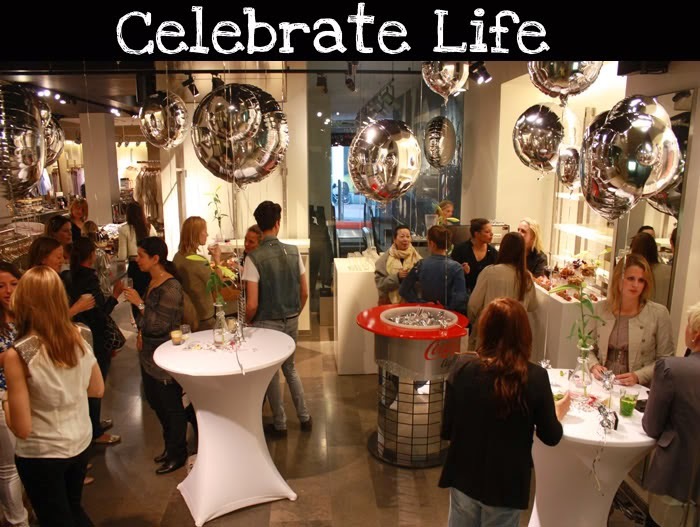 So Celebrate Life , tonight ! 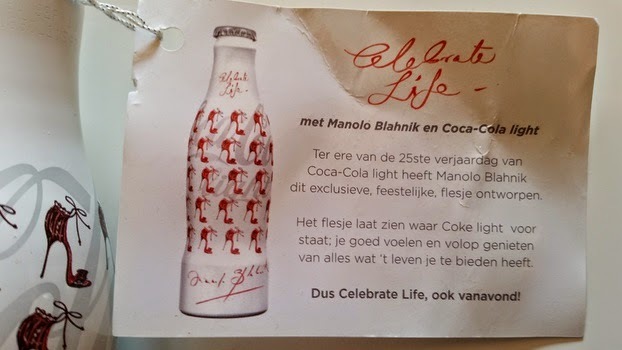 Coca-Cola Light turned 25 years in the Netherlands and introduced a special designer bottle as part of the 'Celebrate Life' campaign. 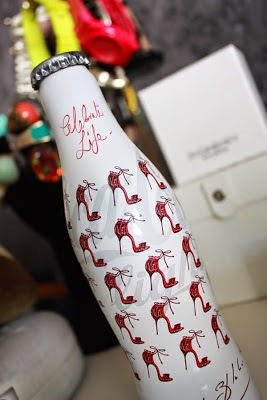 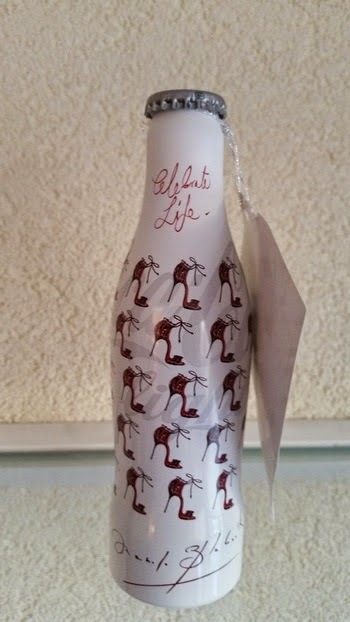 This limited edition bottle is designed by none other than Manolo Blahnik, one of the world's most famous shoe designers. 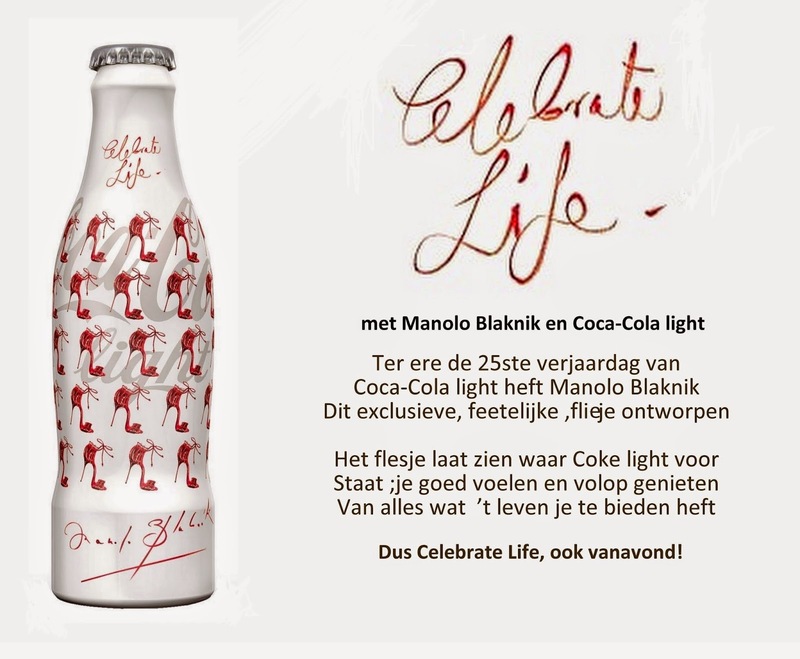 From Saturday the 7th of August Dutch consumers get the unique bottle as a gift when they purchase an item from the specially developed 'Celebrate Life' collection available at Vero Moda. Coca Cola Handed the Union Jack Regular & Coca Cola Zero bottles out to visitors of their Beatbox exhibit to toasted their " FUTURE FLAMES". 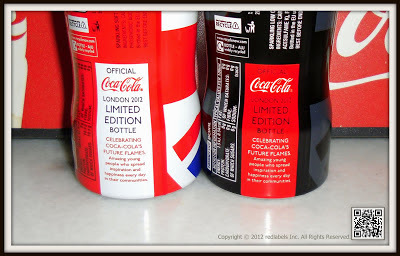 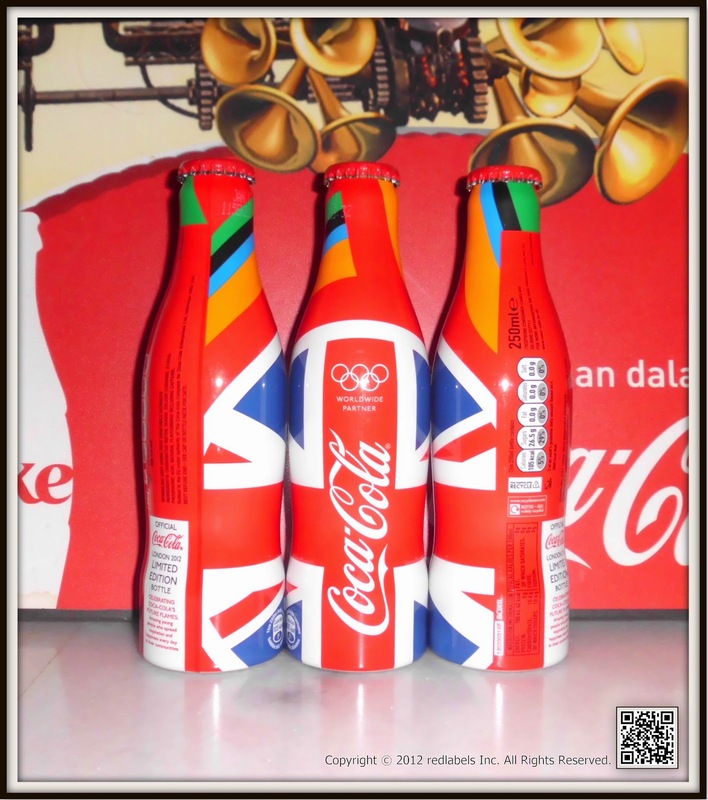 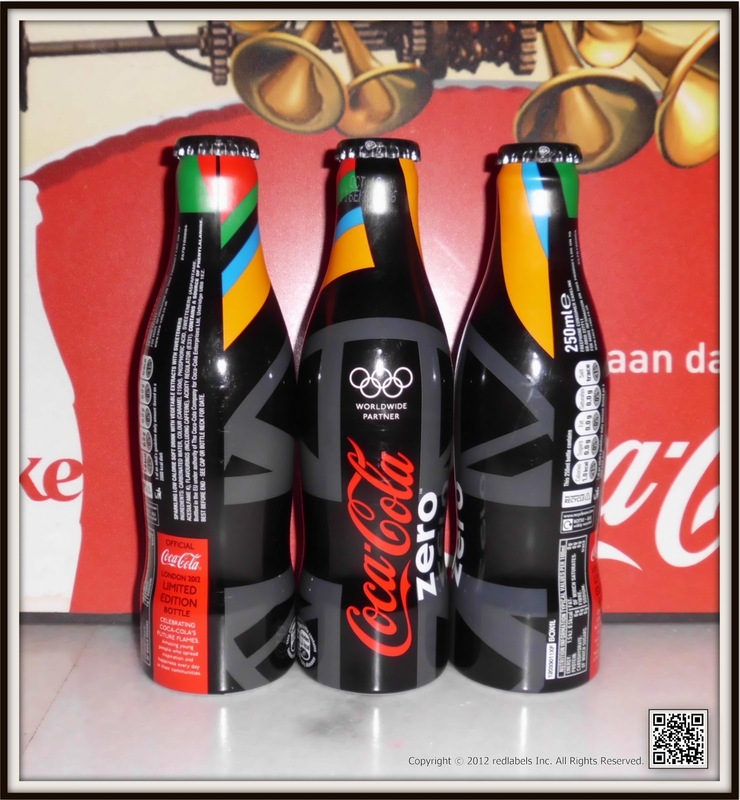 2 Limited Edition Coca Cola bottles with the Olympic Rings on the neck, to commemorate the London 2012 games. 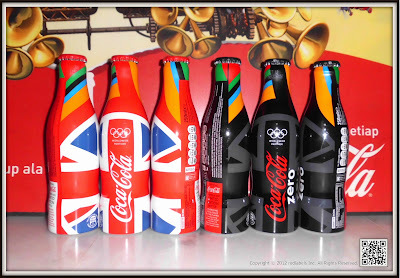 These bottles are only available from the Coca Cola Beatbox in the Olympic Park in Stratford, London UK. Aerial Dynamics, an interactive light installation designed by Jason Bruges Studio, has been unveiled at the opening of the Coca-Cola Beatbox pavilion in the Olympic Park. The Beatbox designed by emerging British architects Asif Khan and Pernilla Ohrstedt for the Olympic sponsors was devised to combine music and sport. 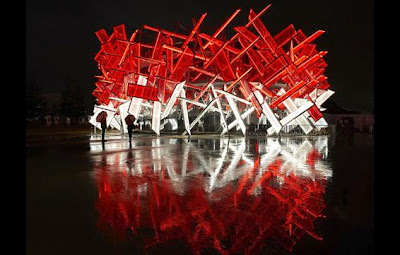 Its giant crystalline structure is made up of over 200 interlocked translucent air cushions, each the size of a billboard. 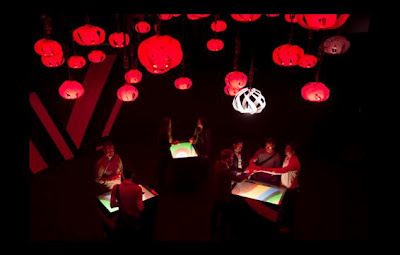 Integrated within each cushion audio, lighting and responsive sensor technology has been used enabling visitors to ‘play the building’ as they ascend its exterior, remixing ‘Anywhere in the World’ by award-winning music producer Mark Ronson. Once on the roof of the Beatbox, a ramp then takes visitors into the heart of the structure where Jason Bruges Studio’s interactive light installation takes centre stage. 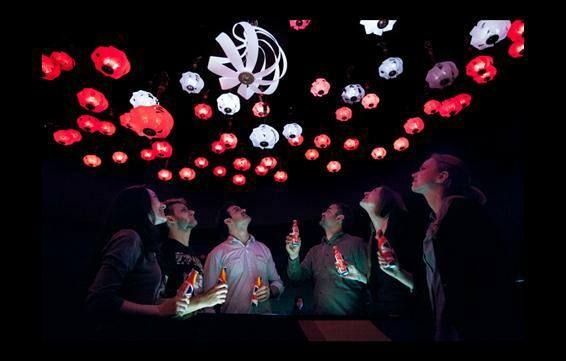 Individually controlled, each bubble has eight polypropylene blades that fold in on themselves and special sensors embedded in the three ‘Cheers in Celebration’ kiosks at the base of the Beatbox detect when Coca-Cola bottles are clinked together, triggering the blades and bubbles to glow with red and white LED lighting. 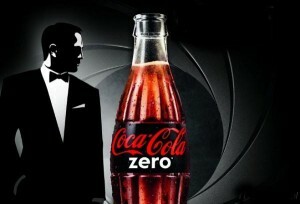 The Coca-Cola Company has announced its Coca-Cola Zero brand is to team up with the 23rd installment of the James Bond series, Skyfall, as part of promotions for the films worldwide release this autumn.The announcement continues Coca-Cola and James Bond’s successful partnership, which began in 2008 through the brand’s association with Quantum of Solace. 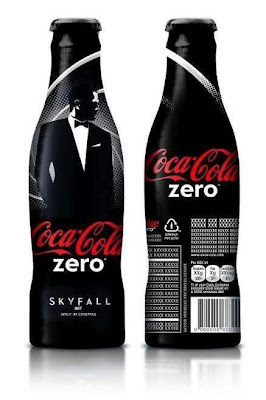 This time the campaign will be asking fans to “Unlock the 007 In You.”The association will see all Coke Zero products undergoing a special Bond themed makeover. The limited edition designs will feature across multiple pack formats, including cans, PET bottles and an aluminium bottle, all of which will showcase the famous Bond ‘gun barrel’ design.Marketing Director for Coca-Cola Great Britain, Zoe Howorth, commented: “Skyfall is without a doubt one of this year’s most anticipated film releases, and we are very excited to be a part of it and to continue our relationship with the world’s favourite movie franchise.“James Bond is a global cultural icon who consistently takes action to create what’s possible, making this the perfect partnership for Coca-Cola Zero.”The campaign is set to roll out across TV, cinema, PR and outdoor advertising. 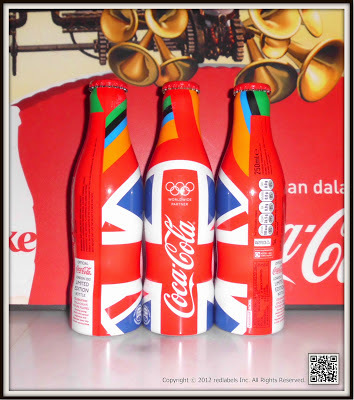 Digital and social media campaigns, as well as on-pack promotions are also planned. The Coca‑Cola Company today announced the next stage in its exciting partnership between its Coca‑Cola Zero brand and SKYFALL™, the highly anticipated 23rd instalment of the James Bond series due for release in the UK on 26th October. 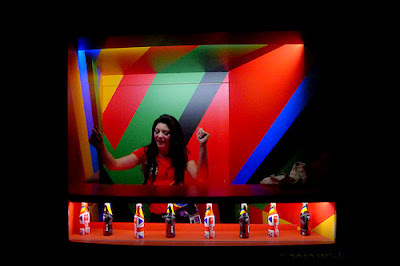 To showcase the association, an original and impactful TVC will launch, set to leave viewers on the edge of their seats. 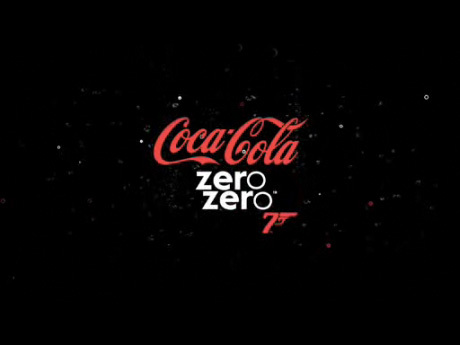 The hero of our new Coke Zero campaign has a mission, to get the girl of his dreams against all odds, fired on by Coke Zero and one of the most emblematic of the James Bond icons, ‘The James Bond Theme’. 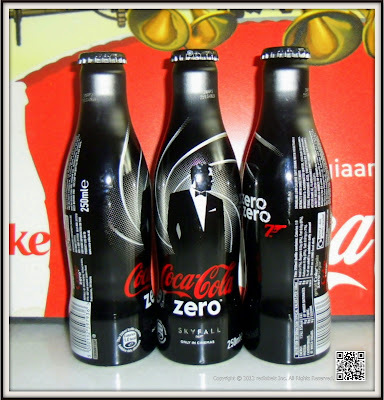 When he drinks Coke Zero, he unlocks the 007 in himself and immediately hums the ‘James Bond Theme’. 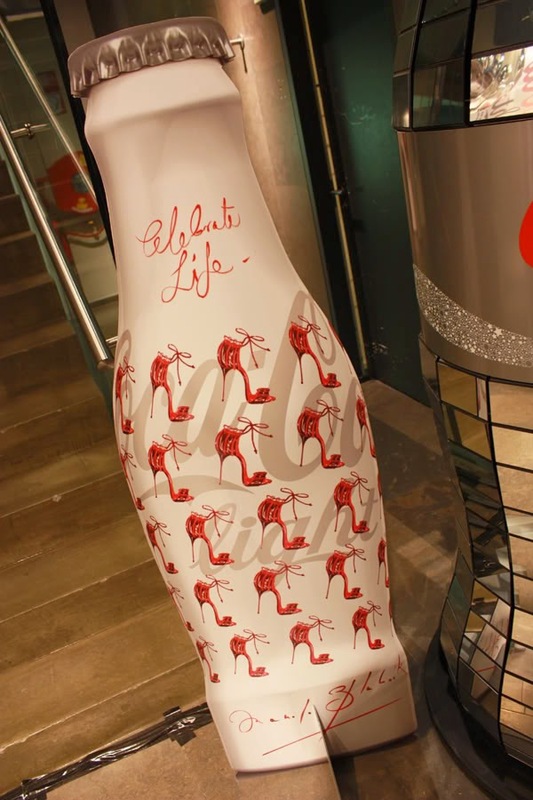 It inspires him to push the boundaries and live with the confidence and drive like 007, demonstrating the belief that there is a little Bond in all of us. 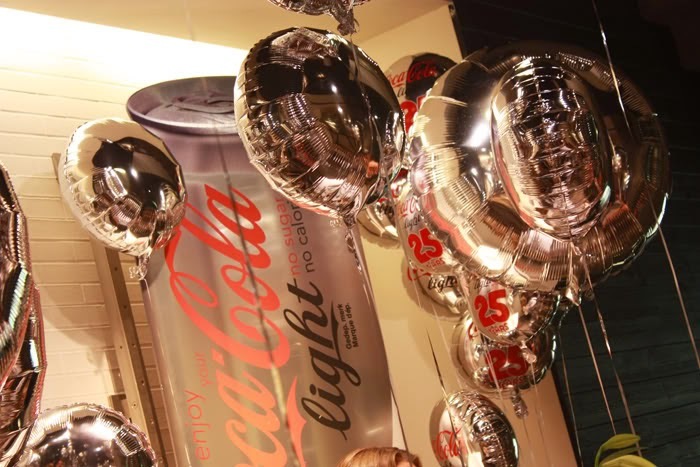 The ingenuity of the TVC can be seen in the way they have re-recorded the iconic theme tune, bringing it to life through the humming of characters and ambient sound design such as car horns, mopeds and a brass band. The music becomes a form of language and expression pushing our hero on, enabling him to attain his goal in typical Coke Zero/007 style. 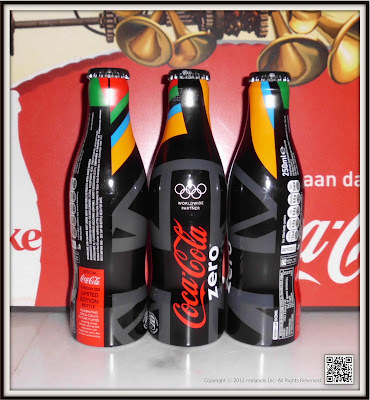 Launching on 28th September this all-action ad guarantees to thrill, with the hero striving to reach his goal, refreshed by the great taste and zero sugar combination of Coca‑Cola Zero. 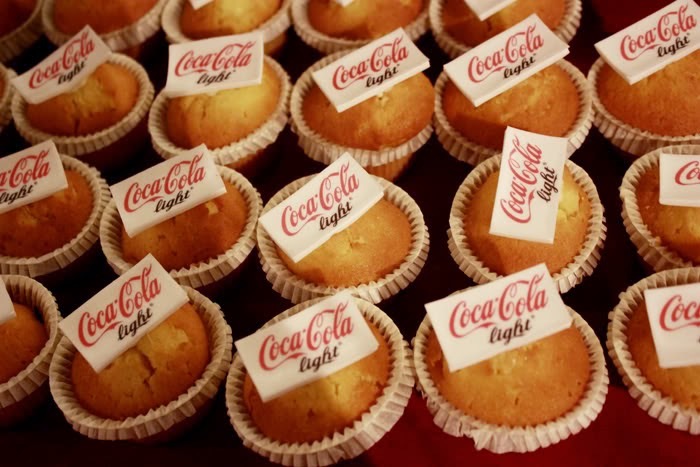 The announcement continues the successful partnership, which began in 2008, through the brand’s association with Quantum of Solace. 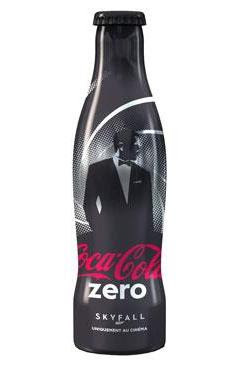 To showcase the association, limited-edition, eye-catching Bond-themed designs will appear on Coke Zero cans and bottles from October, with a sophisticated image highlighting the famous Bond ‘gun barrel’ design.